When we say the SONIC culture is unique, we mean it. By design, we seek and attract a different kind of employee than most companies, because we encourage the same creative, free-wheeling, fun-loving passion here in the office as we do on our roller-skating front lines. Innovation and personal expression allow our people to accomplish more – for the company and for themselves. At SONIC, we passionately believe that work should be something you look forward to, hungrily. We practice that belief from the top down, from the bottom up. And it shows. 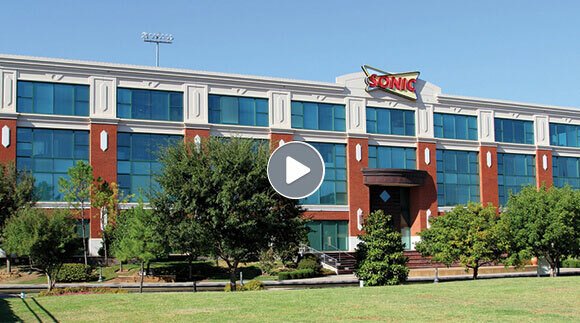 We recognize that SONIC’s success is a result of the support of every local community. One of our core values is “relationships as a way of life” and we value the relationship we have with each neighborhood that surrounds a SONIC location. Our Oklahoma City corporate office focuses on supporting youth through education and arts opportunities within the state of Oklahoma. Through our Tutor Tot program, SONIC employees can choose to tutor local elementary school children during business hours. 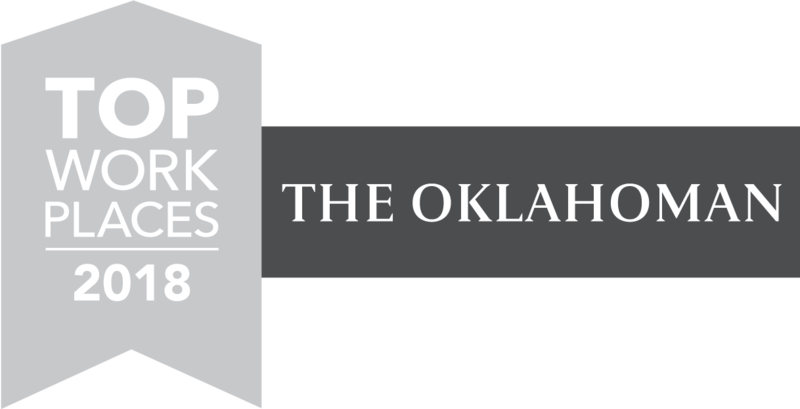 And each year, we spearhead employee giving campaigns for United Way of Central Oklahoma and Allied Arts, providing SONIC employees the opportunity to contribute financially and/or to donate their time through on- and off-site volunteer activities. 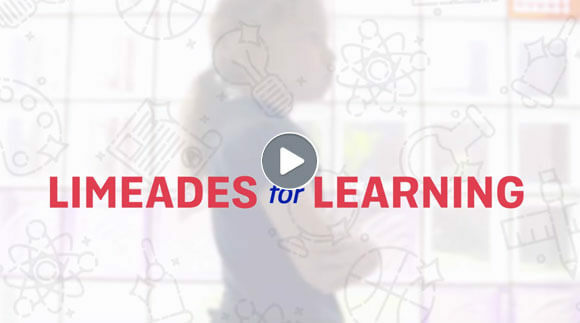 The SONIC system bands together through Limeades for Learning®, a nationwide cause branding initiative, to provide essential and innovative learning materials to public school classrooms across the country in partnership with DonorsChoose.org. 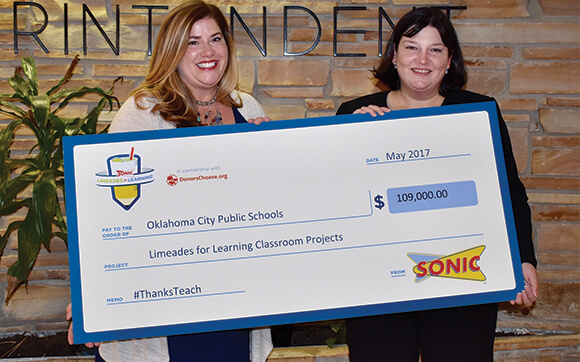 Through the award-winning initiative, SONIC and our franchise partners have donated more than $9 million to public school classrooms in local communities across the country. At SONIC, we believe that diversity makes us stronger and that the inclusion of different people, thoughts and ideas makes our business better. We embrace the unique perspective, talent and spirit of everyone engaged in our work. We are committed to building diversity and inclusion into all aspects of our work and embracing the cognitive diversity that results from sharing different viewpoints.